The CASN Academic Leadership Retreats are intensive workshops that will equip attendees with strategies for exercising effective leadership. 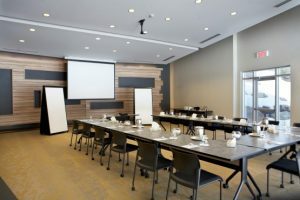 The Retreats are designed specifically for experienced nursing faculty and new Deans/Directors looking to enhance their leadership skills to advance their program, and the voice of nursing education within a school. 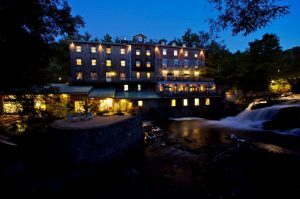 These retreats are held at the Moulin Wakefield Mill in beautiful Wakefield, Quebec, just 25 minutes from downtown Ottawa. 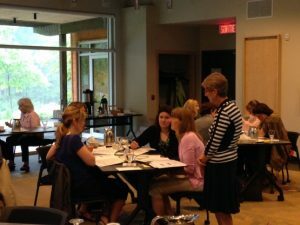 With very limited registration, the Academic Leadership Retreats offers an intimate setting in which participants’ learn from administrative experts and retreat facilitators Sheila Devine and Sheila Brown, and have plenty of opportunities to network. Academic Leadership Retreat Level II was created in response to requests from past participants of level I to further develop the knowledge and skills they acquired, or academic nurses who already have some experience in a high-level administrative role, and need something past level I. Level II hones those existing skills and adds a few more tools to an administrators tool box. Examines topics such as accommodations and conflict management in greater depth than the Level I Retreat. Breaks new ground in leading change, and goal setting. Explores work life balance and creating a positive and productive environment. Grows a network of fellow nursing education leaders. Samples the Inn’s dramatic menu based on a traditional French and Québécois style, using local produce with exciting international influences. Please contact Andrea Pinsent Martineau for more information.